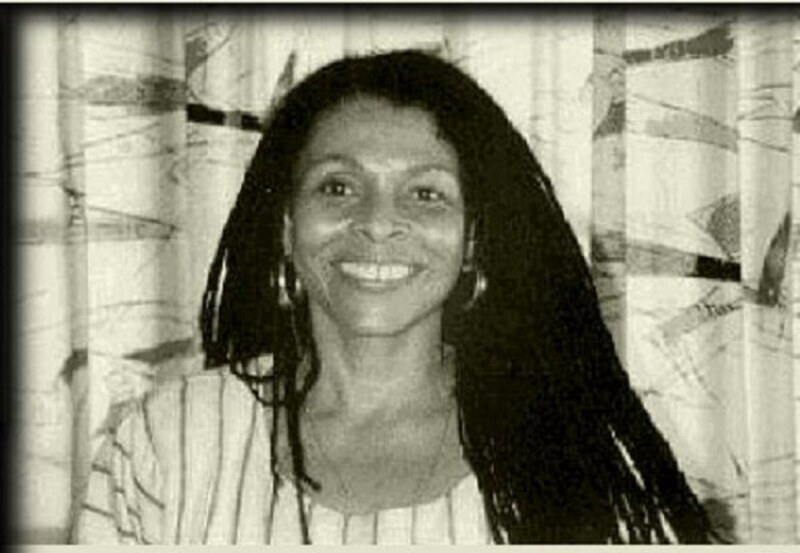 Assata Olugbala Shakur was born JoAnne Deborah Byron 67 years ago today. The meaning of her chosen name, Assata Olugbala, reflects her life and legacy: she who struggles for the people. As a young woman she joined the Black Panther Party in the late 60s and participated in community service programs such as free breakfast for impoverished black youth and services to end drug addiction amongst women. She became involved with the Black Liberation Army in response to the FBI's counter-intelligence program COINTELPRO that targeted the Panther's community activism. Shakur was convicted of killing a state trooper in 1977, despite evidence of her innocence. She escaped from prison in 1979 and has been living in Cuba since. In 2014 she was placed on the FBI's Most Wanted Terrorists List, proving that the fear mongering tactics of the COINTELPRO days have hardly changed. Special agent Aaron Ford of the FBI has said of Shakur, "While living openly and freely in Cuba, she continues to maintain and promote her terrorist ideology. She provides anti-U.S.-government speeches, espousing the Black Liberation Army's message of revolution and terrorism." In essence, Shakur was placed on a list of most wanted terrorists for speaking and writing, not usually considered terroristic activities. Shakur's words and her story are made all the more poignant given the current climate of criminal justice and blackness in America. With police acting as jury and executioner in cases of minor infractions, or simply the crime of being black, it seems little has changed since the 1970s.